Although there are a number of controversies regarding fluoride use – our practice stands strongly in the belief of its great benefit to dental health. 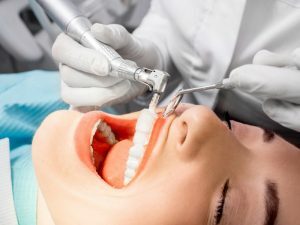 Our dentists beliefs are in line with this philosophy and we advocate these treatments as an important adjunctive tool in preventing dental disease. Visit Us today at our Practice and we will show you how to keep your teeth healthy and restore your beautiful smile!